Distance was a surprise hit with me when I picked it up and it's really pleasing to see it get some big updates. 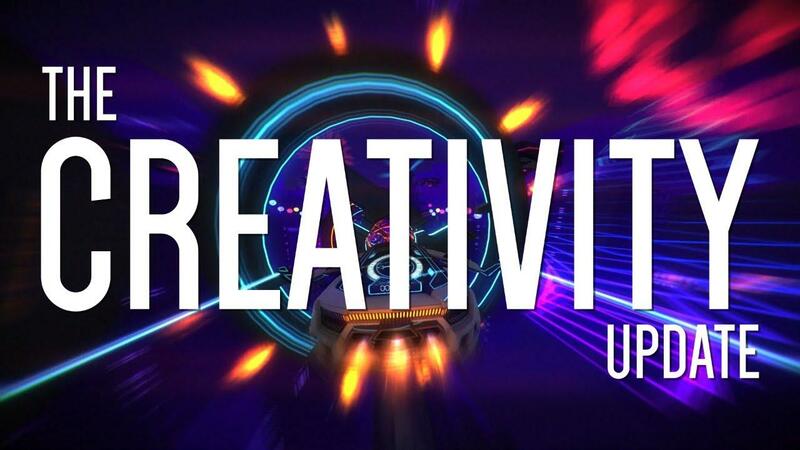 The "Creativity Update" was released yesterday and I've checked it out. For those that don't know: Distance is a "survival racer" that's really quite intense. You will slip, slide, fly and jump over obstacles and try not to get cut in half by lasers. The new update adds in three new levels, a new ability for the car, better Steam Controller behaviour, a better camera viewpoint, many new level editor features, a new particle system and so much more. It seems for the most part the new update runs pretty well on Linux, performance seems to be much better than it was last time I tried that's for sure. With in being Early Access the game does still have issues, like the resolution selector going off-screen. I was luckily able to keep pressing the down arrow to hope for the best in setting a correct resolution. If you like a challenge and you like racing games done differently then go check it out! It also has excellent music. One of the best arcade racing game of this age! I've had this game in my library for a while now, even though it's in early access still. Can only recommend this game, unless you aren't into arcade racers. It's great to see the developers being so active with it, and also listening to feedback etc. I play this regularly too although the early access label. Amazing game and sooooo much nice community levels. Multiplayer is fun too! I bought this game because I wanted to support the developers as they've given good Linux support and it looked like a fun racing game, which we don't have tons of on Linux. Glad to see they're still pumping out updates. On another note, I wonder if we will ever see a Linux version of Rocket League, thats been promised for like evar :-/.